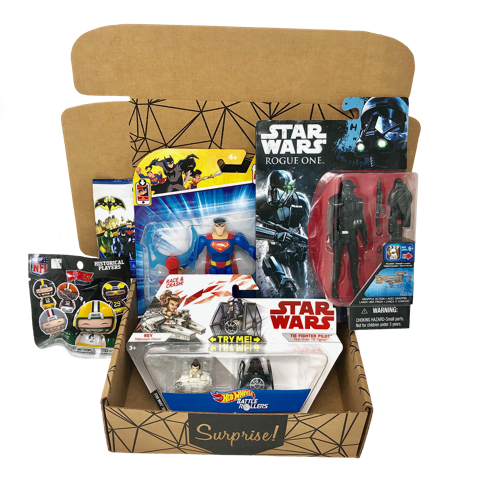 4 to 6 toys delivered monthly for BOYS ages 4 to 9 for $25/month with FREE shipping. Reoccurring monthly charge; cancel anytime. 4 to 6 toys delivered monthly for GIRLS ages 4 to 9 for $25/month with FREE shipping. Reoccurring monthly charge; cancel anytime.